It’s Father’s Day on Sunday 17 June. You’ve definitely still got time to pop to the shops and get him a last-minute card with the obligatory naff message on it: ‘You’re beer-illiant’ (picture of a pint), ‘something about being old and ranting at the TV’ (picture of creepy cartoon dad in pants watching the football)… or, do as I did when I was six and write him a card with ‘Happy Farther’s Day’ on it. For the most dapper of dads, how about a proper classic, the iconic Jaguar E-Type. Enzo Ferrari called it ‘the most beautiful car ever made’, and you don’t want to argue with him. Discover Jaguar E-Types for sale on Auto Trader. 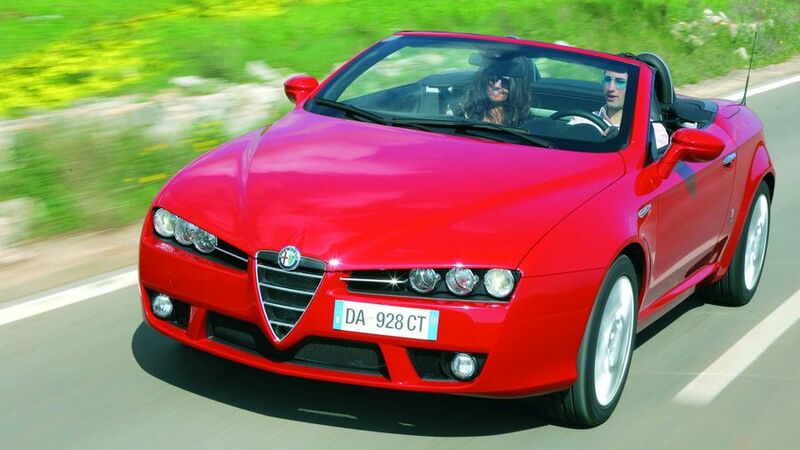 They say you should own at least one Alfa Romeo in your life, so why not make it the Spider? In our recent New Car Awards, owners said they had the most brand loyalty to Alfa Romeo too, so they must be doing something right. Discover Alfa Romeo Spiders for sale on Auto Trader. A classic, classic car. You might see a few of them around, but they look great, and you can pick one up relatively affordably. A fun project to work on. Discover MG MGB GTs for sale on Auto Trader. Insanely popular on Auto Trader, and on the roads, how many dads don’t see themselves driving a 3 Series at some point in their lives? 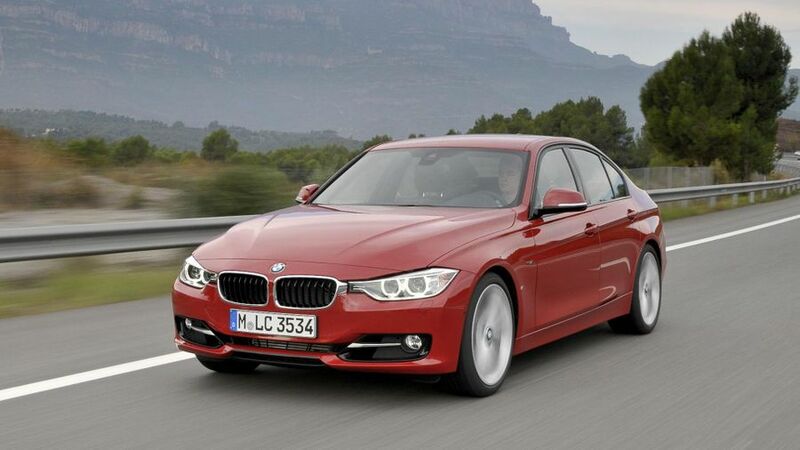 Discover new and used BMW 3 Series for sale on Auto Trader. 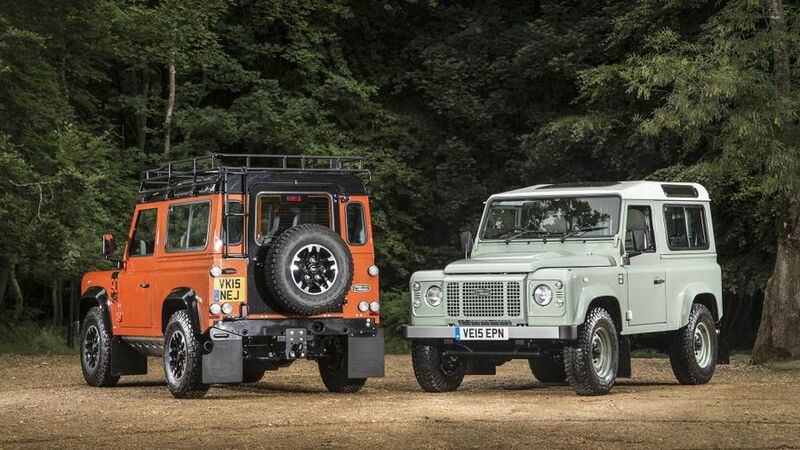 Discover Land Rover Defenders for sale on Auto Trader. Does your dad have a lot of stuff, and like to take that stuff with him? 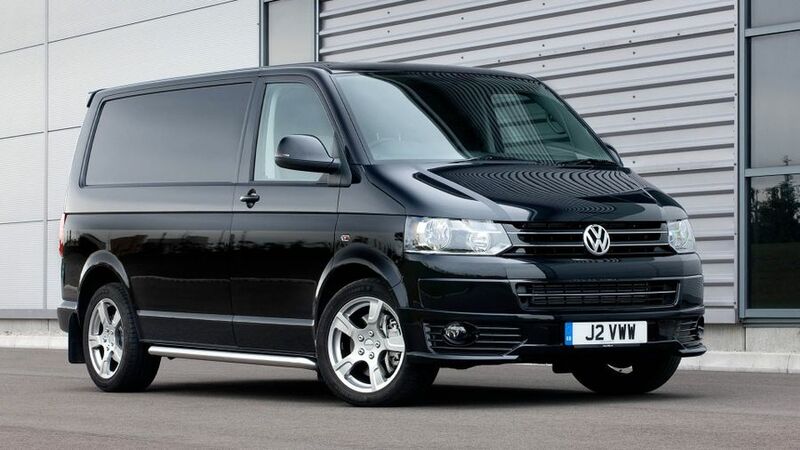 For the ultimate in practicality, how about a VW Transporter?  Discover Volkswagen Transporter vans for sale on Auto Trader. 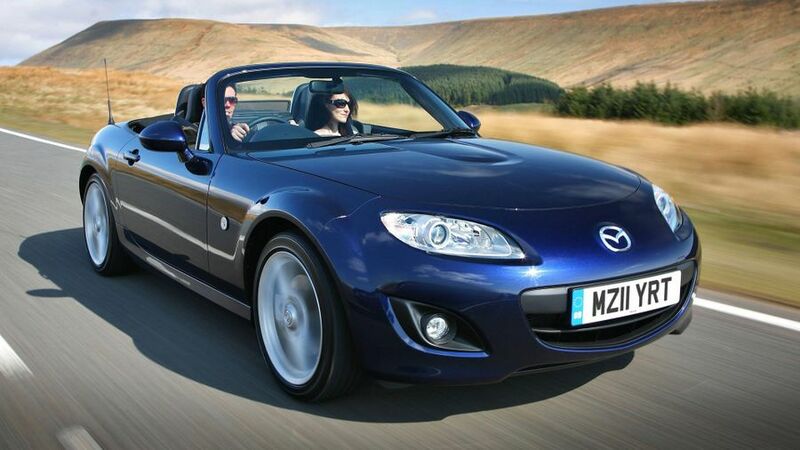 New or old, the Mazda MX-5 is a great choice for Father’s Day. It’s small, dad’ll be able to feel the wind in his hair, it’s great to drive, and it won’t break the bank either. Discover used Mazda MX-5s for sale on Auto Trader. If your dad’s at an age where he wants some uncomplicated coupe fun, wants something that he can throw around, but also something that’s not particularly powerful and a bit silly, how about a Toyota GT86? 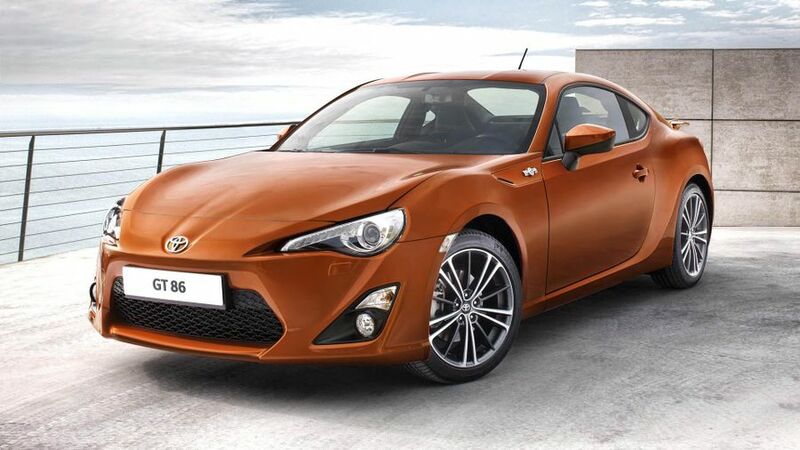 Discover new and used Toyota GT86s for sale on Auto Trader. 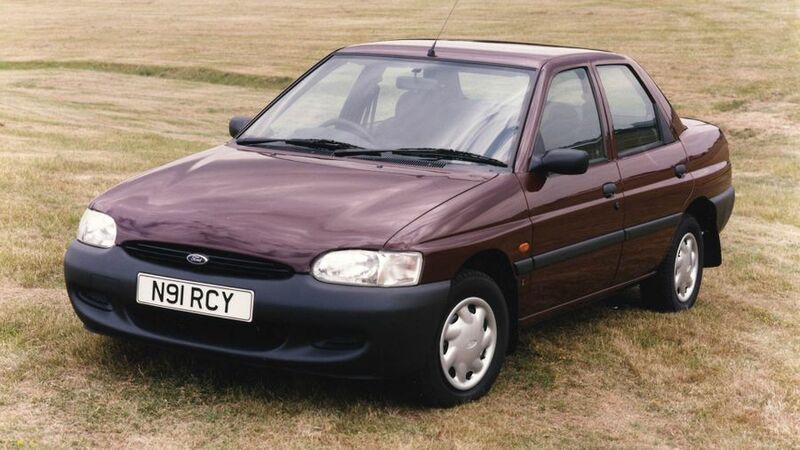 Discover Ford Escorts for sale on Auto Trader. There had to be a Porsche on the list right? It’s an aspiration for a lot of people, and we’re pretty sure your dad wouldn’t complain if one of these showed up on the driveway on Father’s Day. 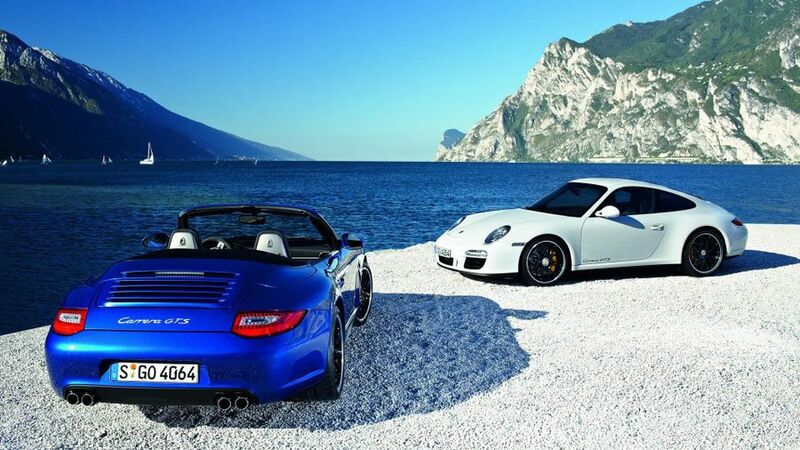 Discover Porsche 911 Carreras for sale on Auto Trader. 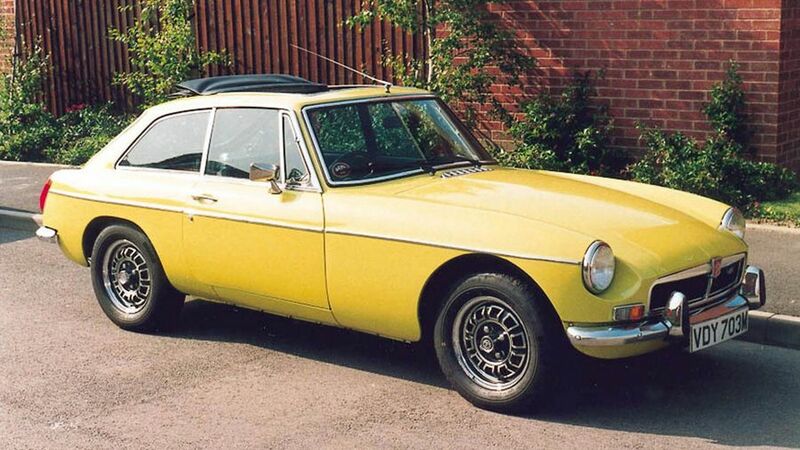 Interested in buying a MG MGB GT?